Mosquito-Spread Viruses Hit Japan and the U.S.
Mosquito-Spread viruses are showing up unexpectedly in affluent countries where they have been largely unknown. Yoyogi Park, a popular oasis in downtown Tokyo, was closed last week after authorities realized it was the center of Japan’s first outbreak of dengue in 70 years. Dengue is also called breakbone fever for the severe joint pain it causes. Repeat infections can cause dengue hemorrhagic fever, which can be lethal. Since Japanese authorities detected the first case Aug. 27, 65 more have been found, most of them associated with Yoyogi Park. The victims included two models covering the outbreak for a local television station. Fear of the virus is spreading. In Yokohama, officials closed a large beach park after one local woman infected in Tokyo said she was later bitten by a mosquito there. In the United States, more than 750 cases of another painful disease, chikungunya, have been reported this year. Almost all have been in tourists returning from the Caribbean, where the disease is rampant, particularly in the Dominican Republic, Guadeloupe, Haiti, Martinique and Puerto Rico. Nine million Americans visit the Caribbean each year. 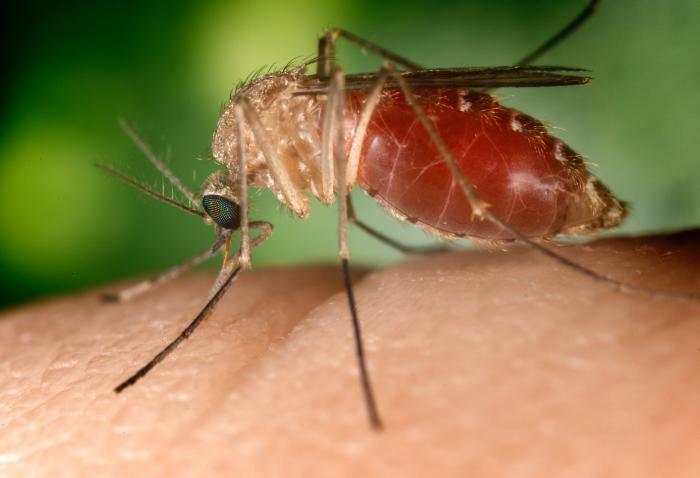 But Florida residents who had not traveled were infected this summer, and the virus was found in a Texas mosquito, meaning that it is becoming established in the United States. Chikungunya was unknown in the Western Hemisphere until late last year. Victims can often be seen walking stooped over with pain; the name means “bent up” in Makonde, an East African language. Most victims recover within a week, but in some, the pain persists for years.